Google has officially announced an investment for GO-JEK. The confirmation follows after Google reported a contribution in GO-JEK’s funding round with Temasek and Meituan-Dianping. Rumor has it, the total funds expected has reached 16 trillion rupiah ($1.2 billion). The confirmation is written on a blog post by Google’s Next Billion User Team VP, Caesar Sengupta. He wrote several terms regarding the investment, it happened because of GO-JEK’s strong leadership and team management. The investment becomes an initial step to win internet economic which significantly growing in Indonesia and Southeast Asia. 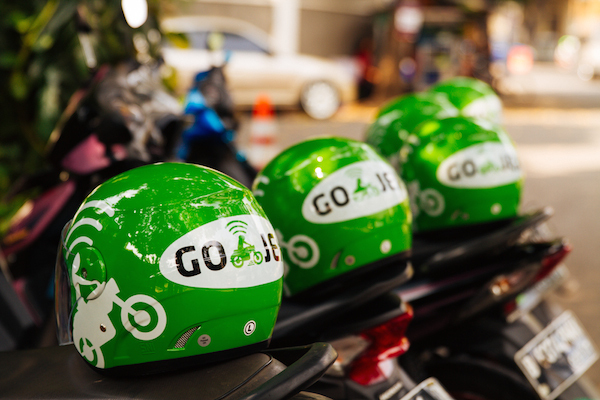 A big player investment is what GO-JEK needed right now, one of its agenda is to expand business around Southeast Asia post becoming the strongest on-demand player in Indonesia. GO-JEK’s driver has currently reached 900 thousand across Indonesia. GO-PAY becomes one of the most influential e-money in public. Besides GO-JEK’s funding, Sengupta also mentioned some synergies by Google for Indonesia, one of which is Android Kejar program to produce well-made products and developers in Android platform. The training is targeted more than a hundred thousand developers in 2020. Some product initiatives such as Google Go and Files Go were also mentioned in the post.